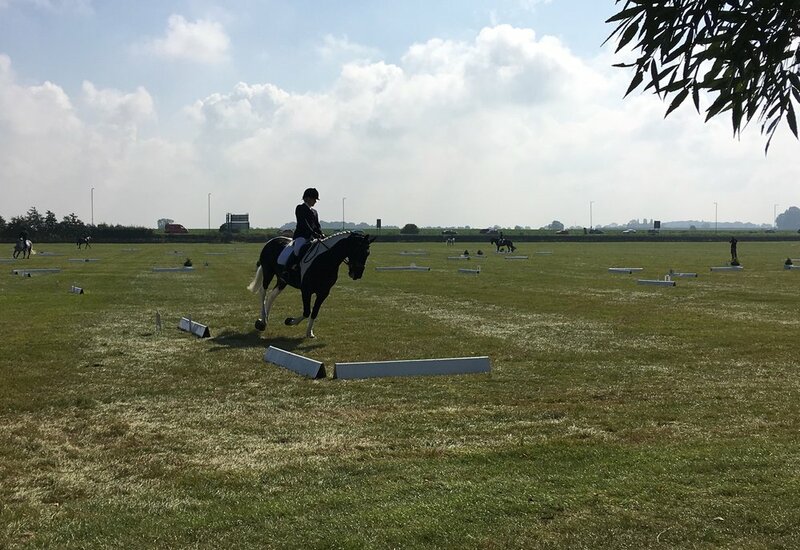 Kyria Wright at the BRC Area Horse Trails Qualifier 19 March 2017. Kyria Wright riding at the BRC Area Horse Trials Qualifier 19 March 2017. Rebecca Hall riding Olympic Du Loir at Wittering on 30 April 2017. Deirdre Haynes riding Fernella Fudge at Wittering on 30th April 2017. February 2017- Mandy Saunders team show jumping at Brooksby. Sarah and Helenic Sunrise competing on a rather foggy day at Wittering on 5th February 2017. February 2017 - Area Qualifier show jumping at Brooksby . Rosie and Jake competing at the dressage competition at Wittering on Sunday 5th February 2017 -photo by Eriena Photography. 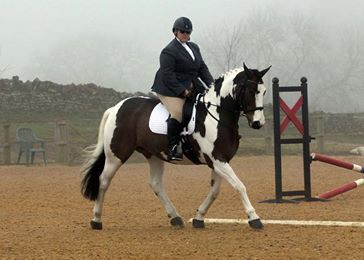 Sarah on Xante at the BRC Dressage Championships. Jane Armstrong and Cork Beauty riding N27 at the BRC National Championships at Arena UK on 2 September 2017. They came 6th - well done! Working hard at an Equigym Clinic July 2017 with Clare Llewellyn. Equigym Clinic July 2017 - hard work but still smiling! Accurate riding at Equigym Clinic July 2017.